The New York attorney general's office is probing claims that three major Internet service providers —Verizon, Cablevision, and Time Warner Cable —aren't living up to the speeds they advertise to subscribers. Official letters were sent out to executives at the three companies on Friday, Reuters reported on Monday. Attorney general Eric Schneiderman confirmed the probe in a statement. Verizon told Reuters it hadn't seen the letter, but the probe was acknowledged by spokesmen from TWC and Cablevision, who insisted their companies were meeting promises. Cablevision's Charlie Schueler in fact argued that his company's Optimum Online service "consistently surpasses" marketed speeds, beating them in internal tests and ones run by the Federal Communications Commission. Schneiderman's office cited a 2014 M-Lab study, which found that connections tended to deteriorate at points where ISPs linked with so-called "long-haul" Internet carriers like Cogent. The probe is also based on public complaints and internal analysis, and will moreover scrutinize last-mile speeds at TWC and Cablevision. 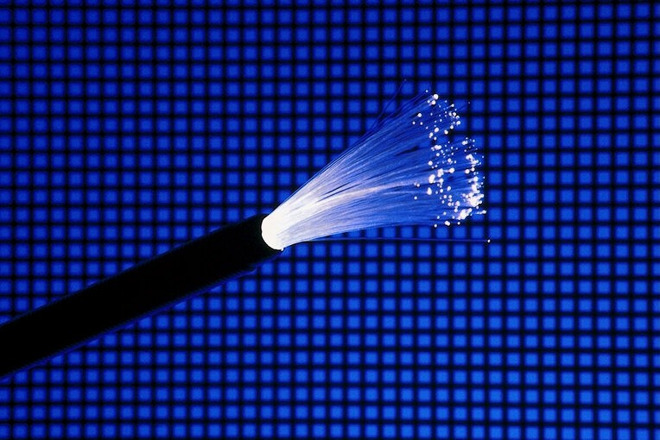 American ISPs have regularly been accused of failing to match promised bandwidth, though connection quality can be limited by factors like location and existing infrastructure. The issue has become more serious in recent years, with growing dependence on the Internet for work, music, video, gaming, and government and financial services. Many productivity apps and games are now bought exclusively online, but can take hours or even days to download over a slow connection.